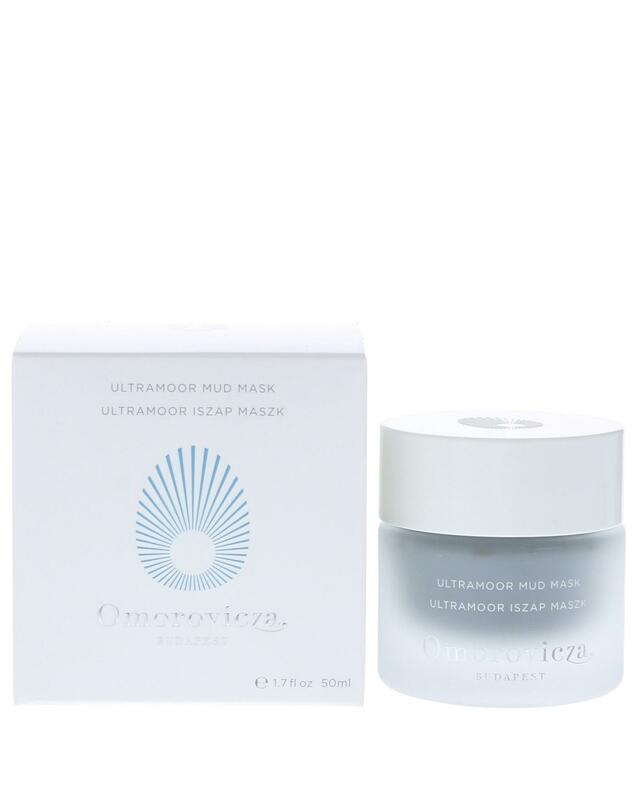 Transform your skin�s appearance in just a few minutes with this anti-ageing mud mask. Essential oils of sage chamomile rosemary and rose geranium have a cooling and antiseptic effect on the skin while Hectorite Clay draws out impurities and hydrates the skin. This gentle exfoliation and deep pore cleansing complete the treatment to leave the facial contour more defined and the complexion brighter.